With Deep Silver's recent announcement that the PC version of Metro Exodus will be an Epic Games Store exclusive release, some players appear to be concerned about other developers and publishers following suit with future titles. 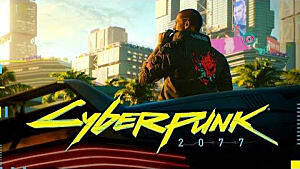 Fortunately for fans of CD Projekt Red, the company has confirmed that it has no intention to make its highly anticipated upcoming RPG, Cyberpunk 2077, exclusive to the store. 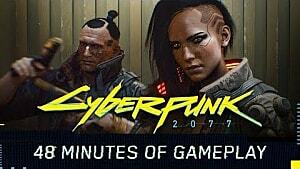 In a Twitter exchange that took place at the end of last week, user WannaPlay95 implored CD Projekt Red to not make the game an Epic Games exclusive title. 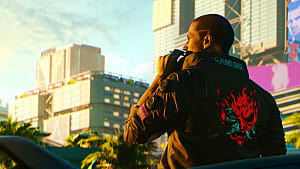 Responding through the official Cyberpunk 2077 account, the company made its position on the matter clear, stating that it would "pass" on restricting the release of the game to Epic's new platform. Please check our tweet again. 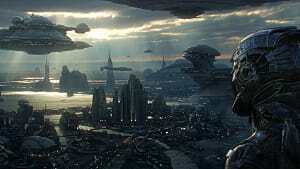 We simply said it won‘t be an exclusive (and this won‘t change) - we have not confirmed any other details as of now. While, of course, this tweet does not offer definitive confirmation that the title will release through the Epic Games Store, it does indicate that it is certainly not outside of the realm of possibility. 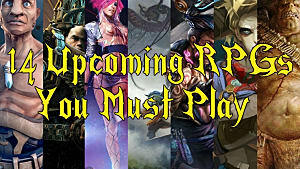 For players that believe titles released on PC should be available through a number of platforms, this will undoubtedly come as a welcome piece of information. 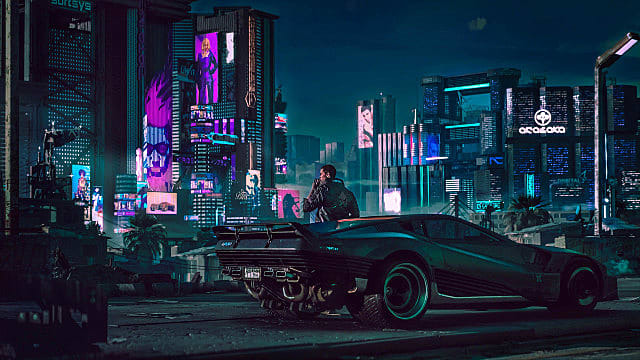 As such, it is possible that the company might try GOG exclusivity again with Cyberpunk 2077. 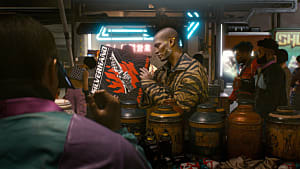 However, at this time, all that can be known for certain is that if Epic does offer the game through its platform, other storefronts will be doing so as well. The initial tweet indicating that the game will not be an Epic Games Store exclusive can be found on Twitter. 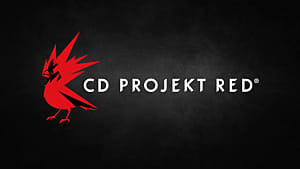 Why It's Perfectly Fine That CD Projekt Red Trademarked "Cyberpunk"